Teniele was born in Brooklyn, New York and raised in Northern Virginia and currently resides in Germany, Europe has performed at major events across Europe. 'Still Exploring' is the first single from Teniele G.'s upcoming album. 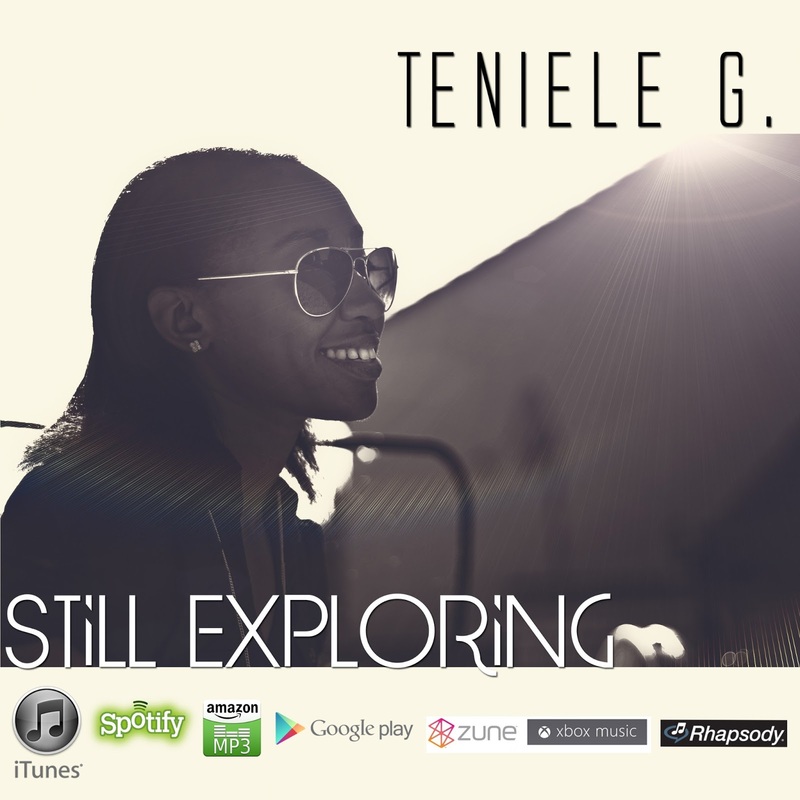 Labels: Introducing, New Music, Teniele G.